Discounts may apply, see above for details. For MIGA members registering their spouse/partner, please contact us on 02 9229 9731. The Hyatt can provide function parking vouchers at a discounted rate of $15.00 per car per day (subject to change). Valet parking is available from Concierge at the main hotel entrance via Adelaide Terrace at $45.00 per car per day (subject to change). 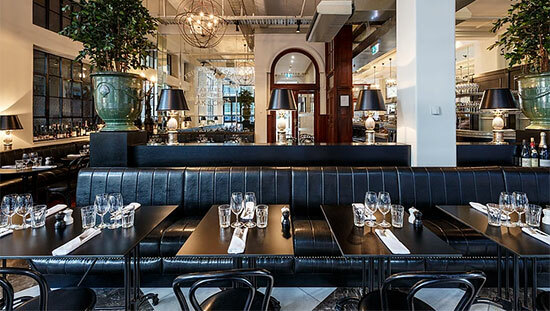 A landmark building rescued from ruin, The Heritage Wine Bar wears its history and period, from Donnybrook sandstone to Jarrah wainscots, harlequin floors and an extraordinary handcrafted pewter bar top.